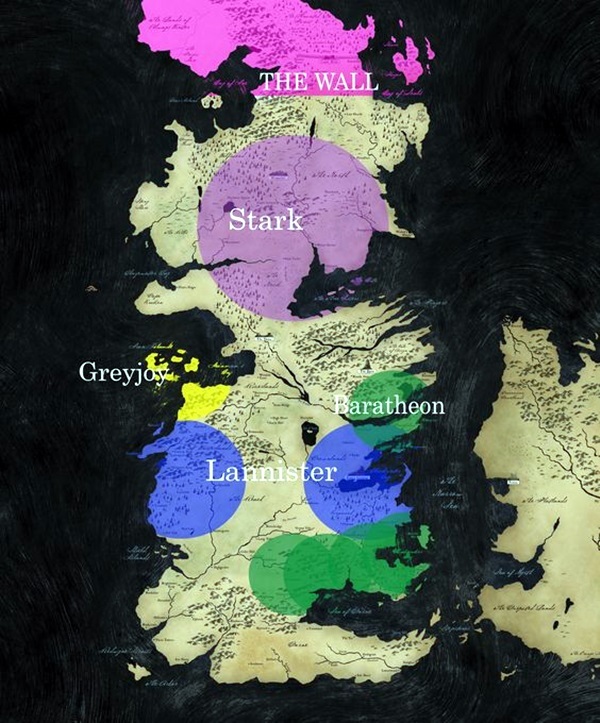 If you are into the series Game of Thrones, then you are likely to be familiar with every aspect of the series. 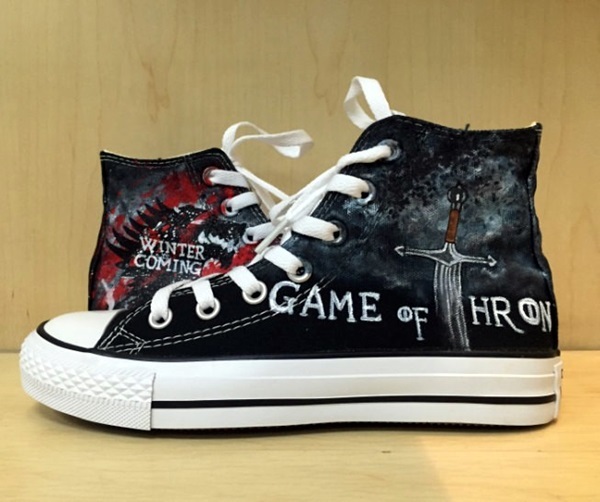 And the thing about this series is that it has become so iconic that it has taken over our minds and even our imagination. 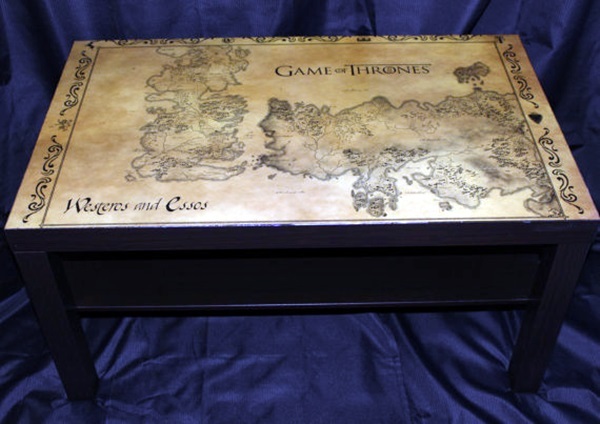 You are as likely to connect normal occurrences in your life with the incidents of the series and drawing parallels all over the place. 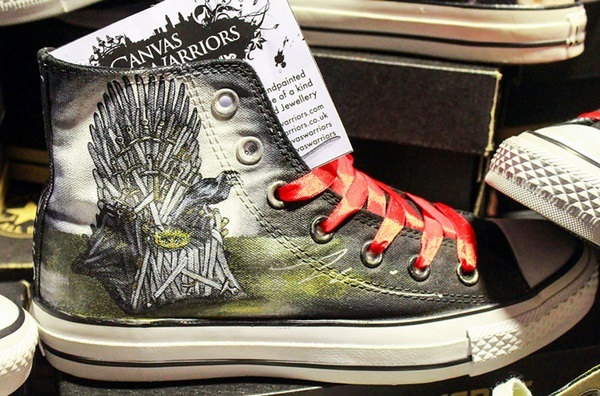 If your conversations, thoughts, social media posts and even personal interactions are affected by this series, then why not art? 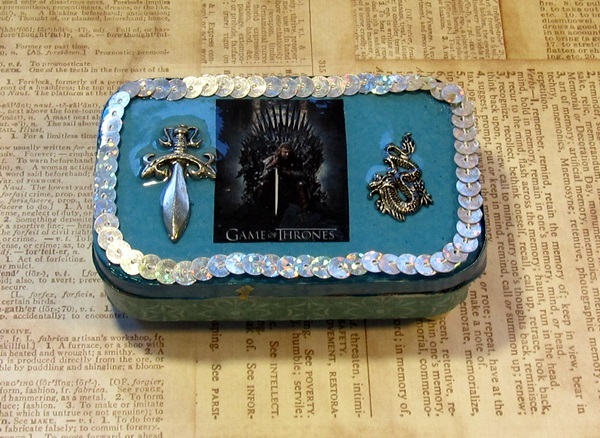 Now that we mention it, you must be thinking of this seems like such a good idea to show how much you like this series. 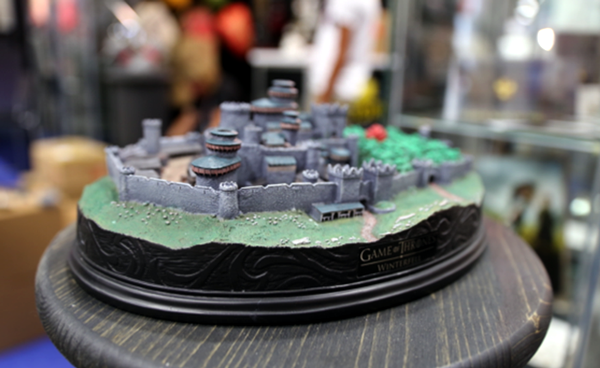 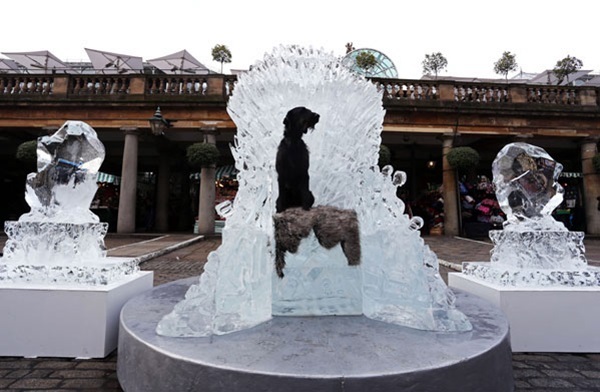 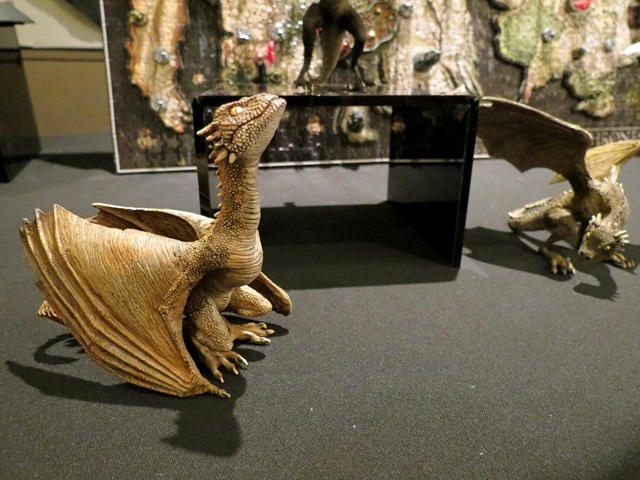 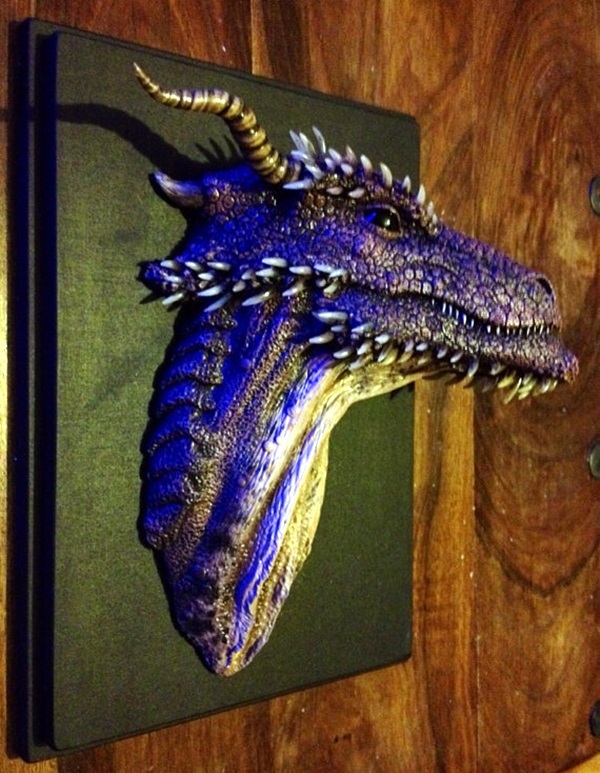 After all, when we can have cool kids toys you can make yourself, then why not art based on Game of Thrones? 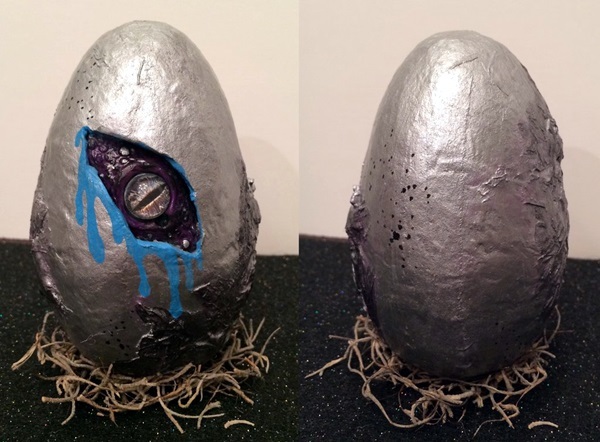 It may have a completely different but equally deep impact like the one created by disturbing doll art crafts, which will stay in your mind for a long time to come. 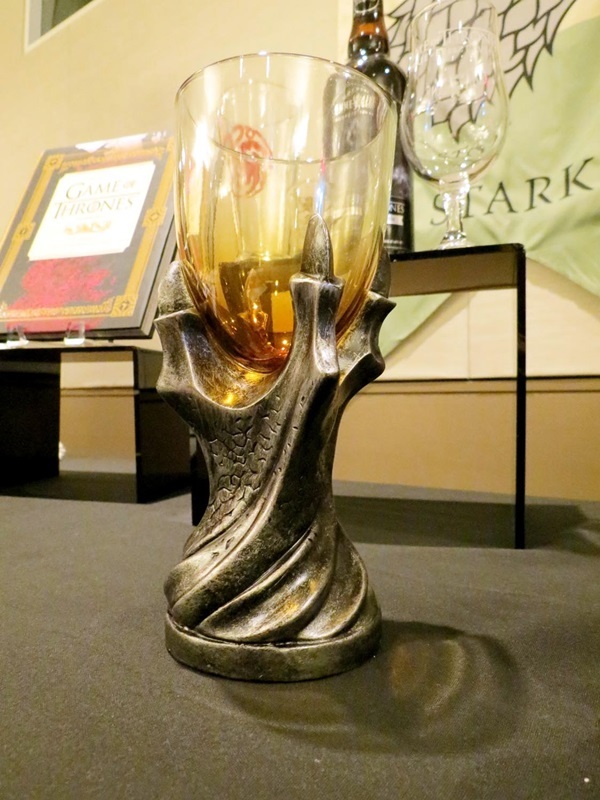 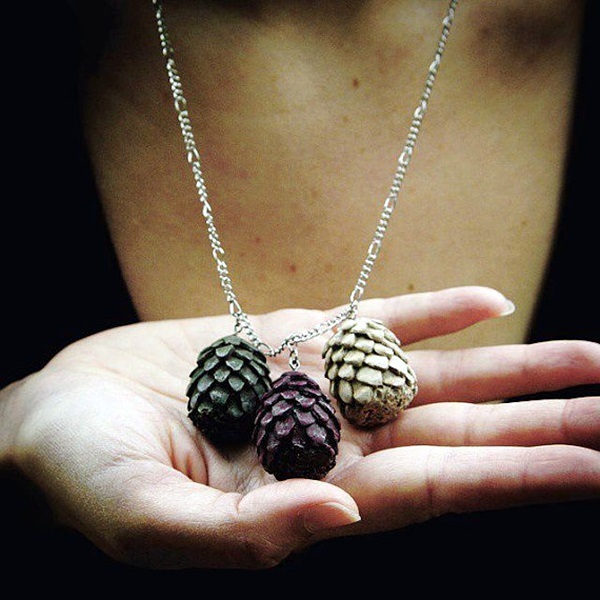 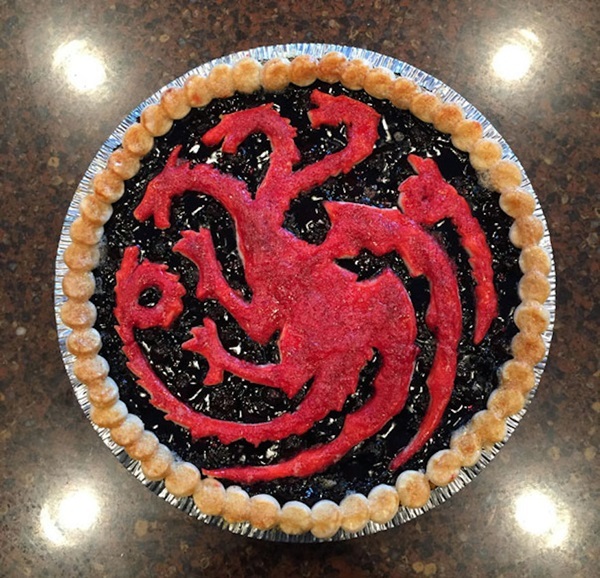 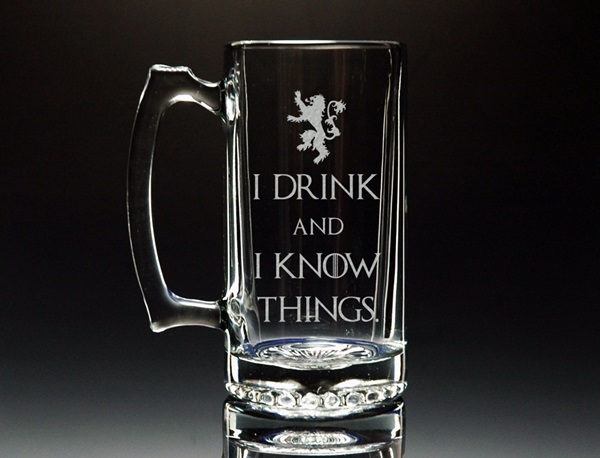 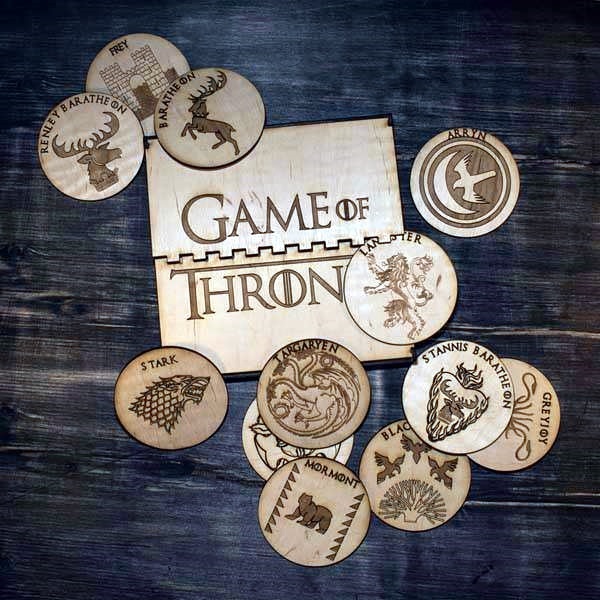 Though these ideas for art around the game of thrones theme that we are giving here are fun and quite engaging, we don’t think they are quite right to include in Real I am Bored jar ideas as these are more in the form of easy and casual activities. 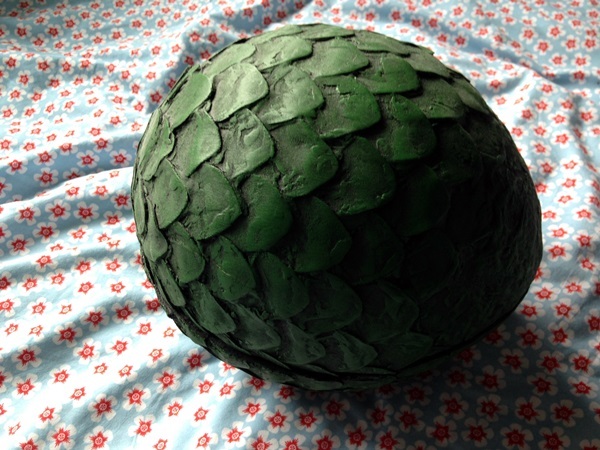 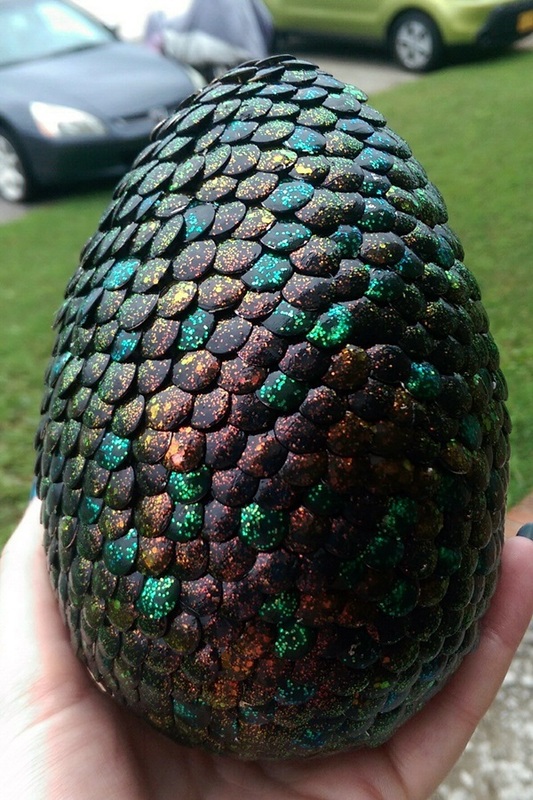 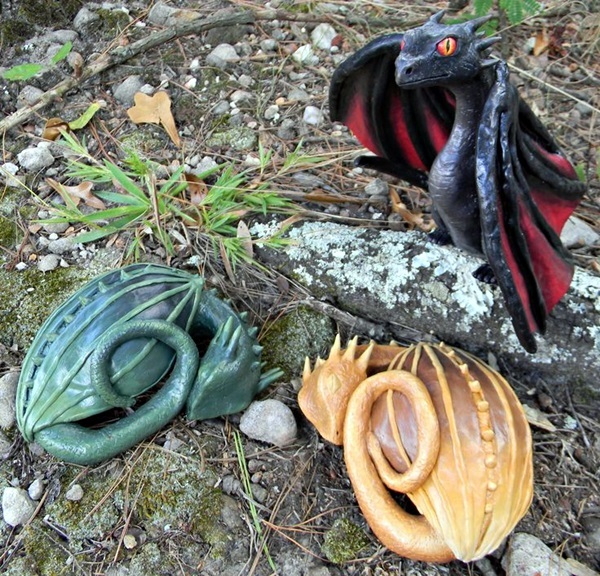 Papier mache dragon eggs: What better way to honor your love for this incredible series than making dragon eggs of papier mache. 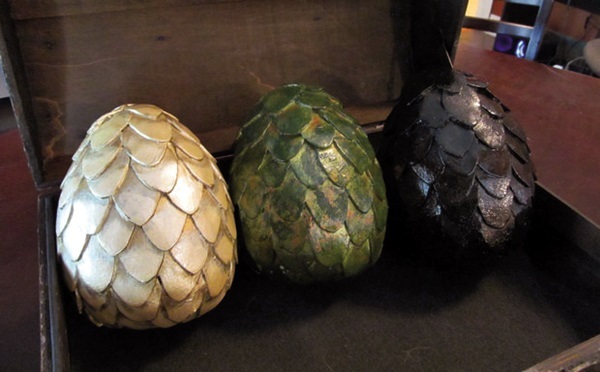 Once you have these displayed these in a suitable container, we are sure that you will have people watching out and ensuring they keep the heat away so that they do not hatch inadvertently. 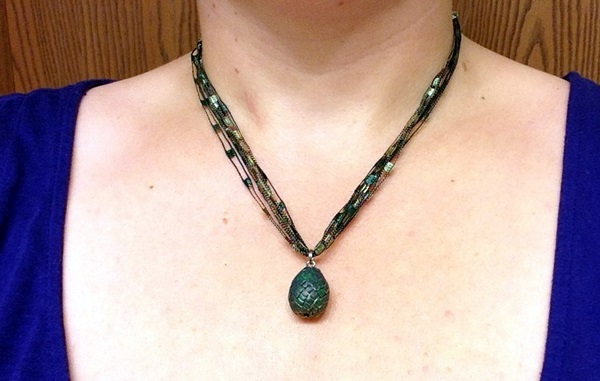 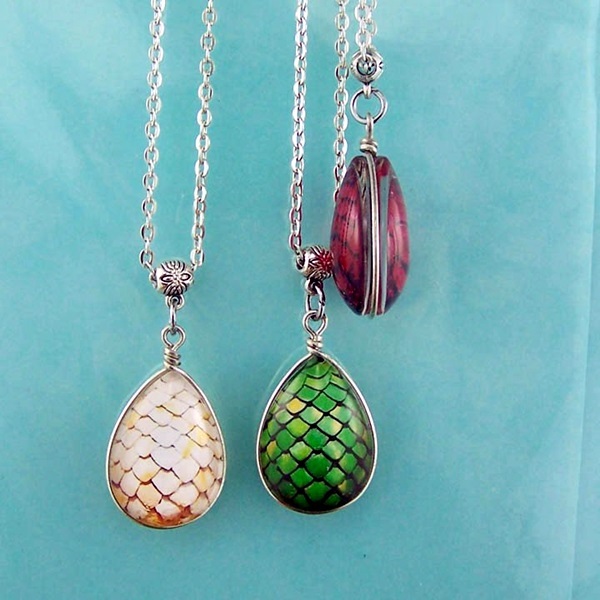 Dragon egg necklace: To do this, you have to use polymer clay to form the egg and sculpt out the contours so that you get the right look. 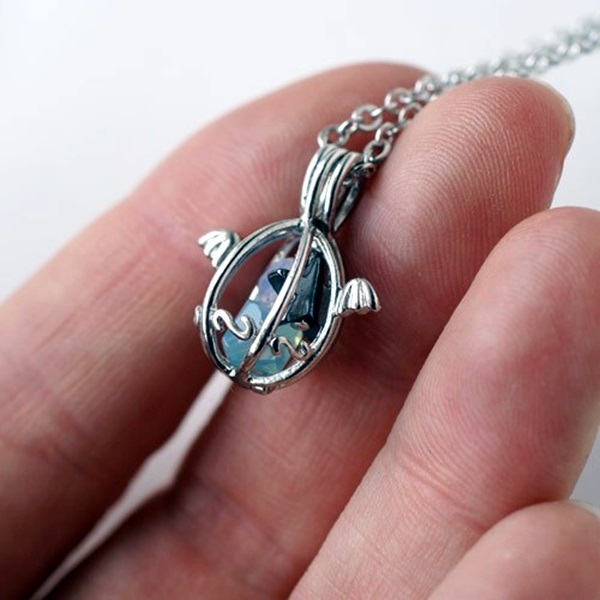 And once you do, you can bake it in the oven so that it becomes firm and wearable. 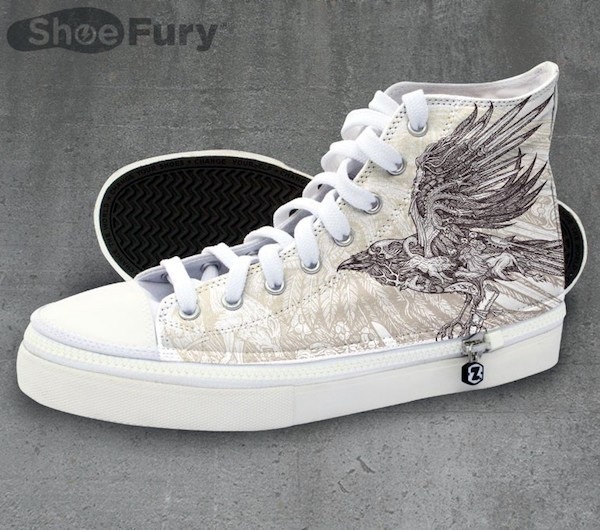 Once you do, wear it to create a badass impression that everyone around you will envy and covet. 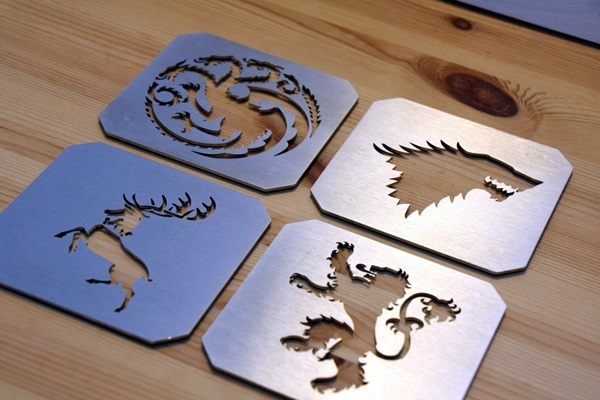 Game of throne coasters: There are many taglines that are part of the series like winter is coming, fire and blood, hear me roar and so many other memorable ones like these. 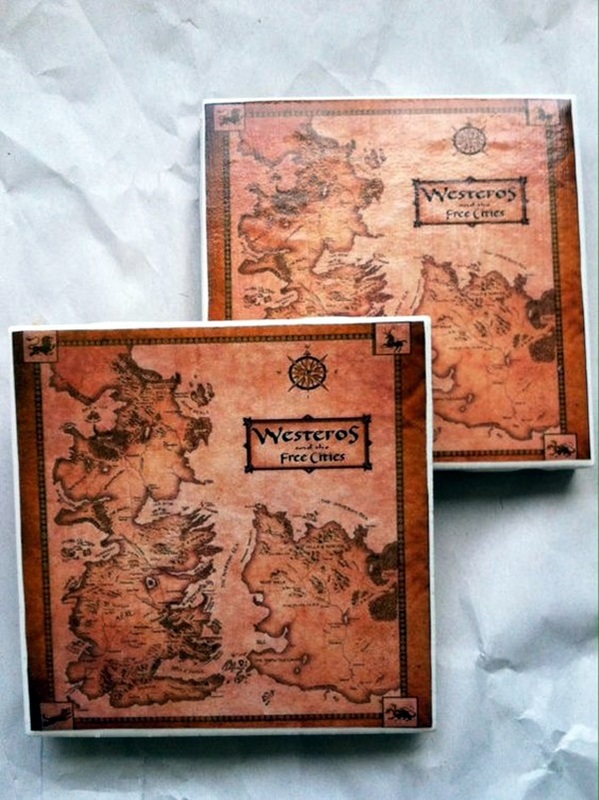 You can choose fitting color themes for the creation of the coasters along with the color of the print that you will be going with and make up coasters. 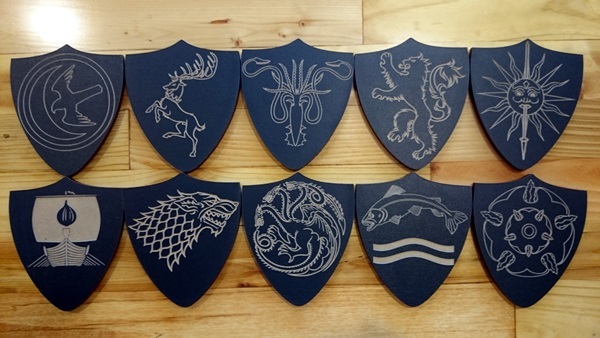 Sigil badges made of shrinky dink: Depending on where your liking and loyalties lie, you can create use shrinky dink to create your own game of thrones themed sigil badges. 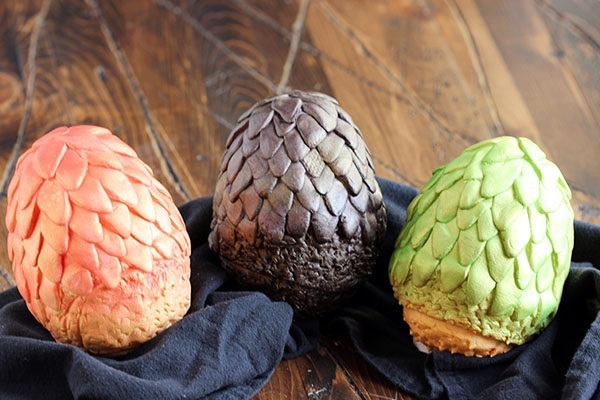 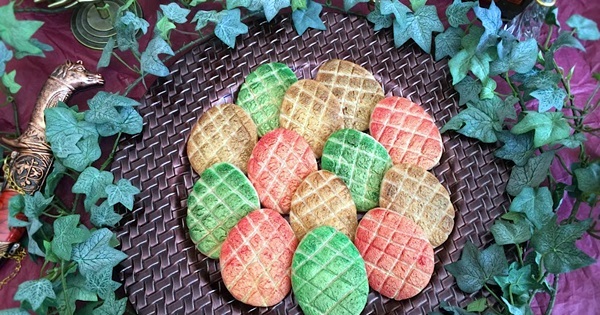 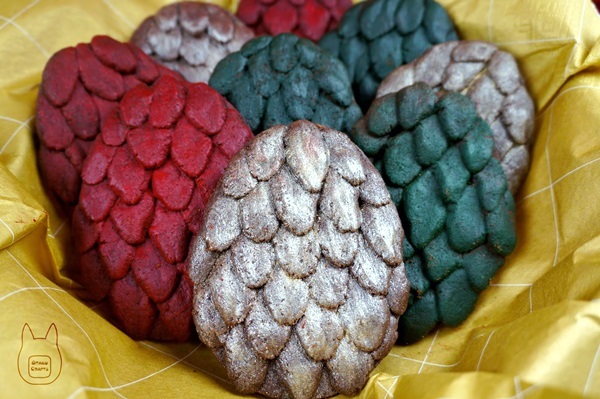 Bake dragon egg cookies: If you are a bit confused about how this will work, we want you to think of icing like royal icing that sets really well or use fondant that can be sculpted into shape. 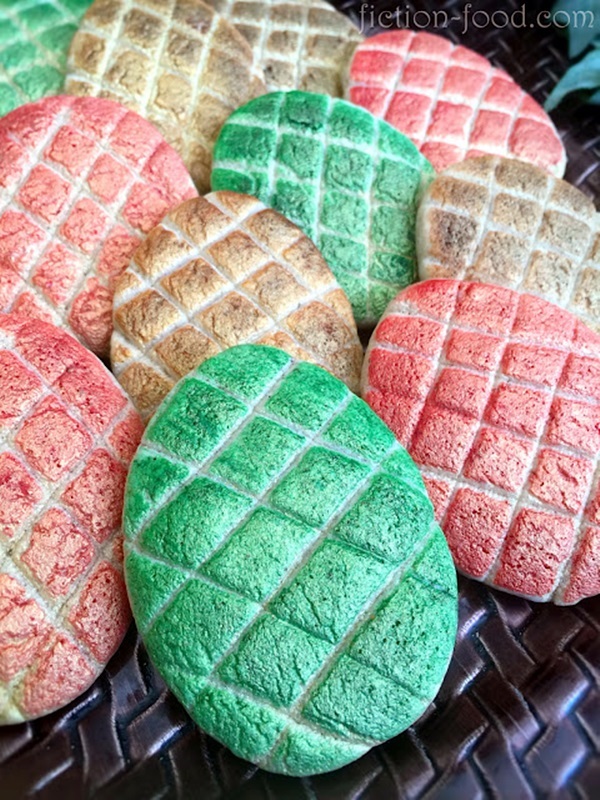 Once you have figured out how to make the pineapple like indentations, then all you need to do is make egg shaped cookies and resist biting into one once it is done. 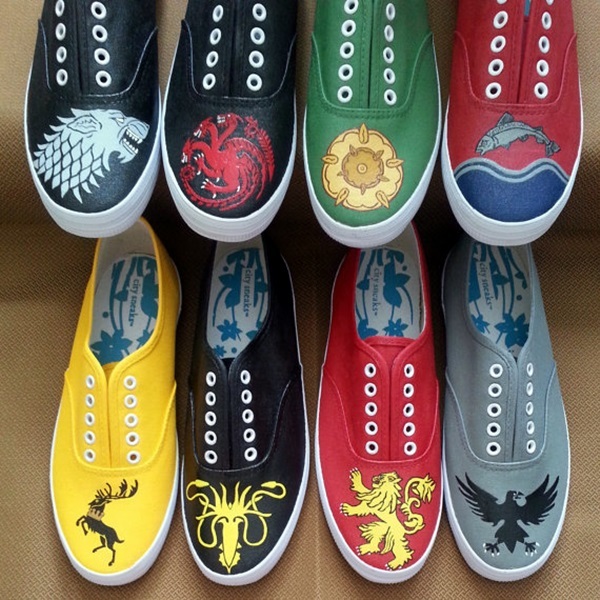 Sneakers: Game of thrones offers a lot of possibilities when it comes to choosing elements to jazz up your plain sneakers. 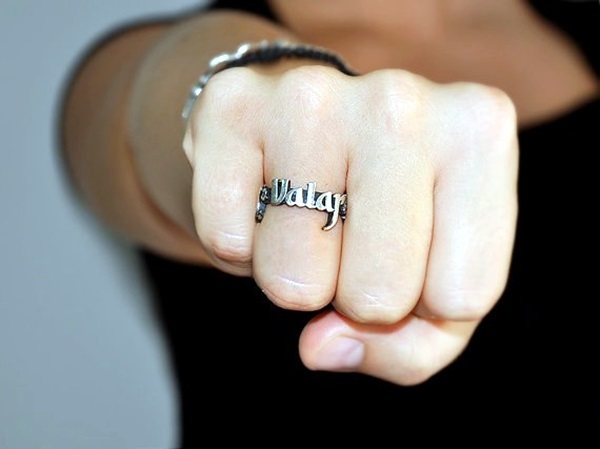 Maybe doing this will make you more enthusiastic about working out. 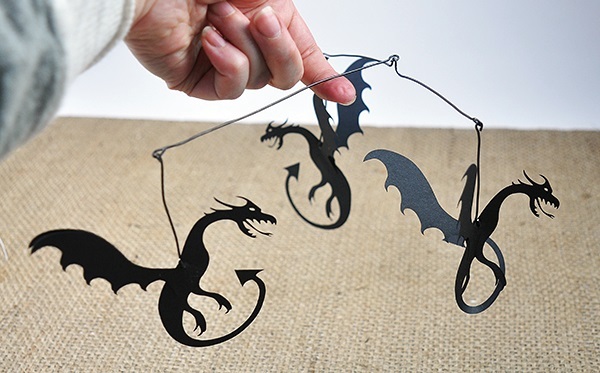 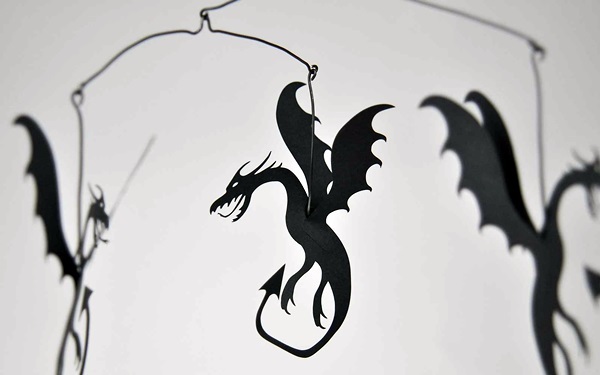 Dragon mobile: Dragons hanging of a mobile that goes around casting fearsome shadows is not for everyone but for those who love them, it can be a delight to match no other. 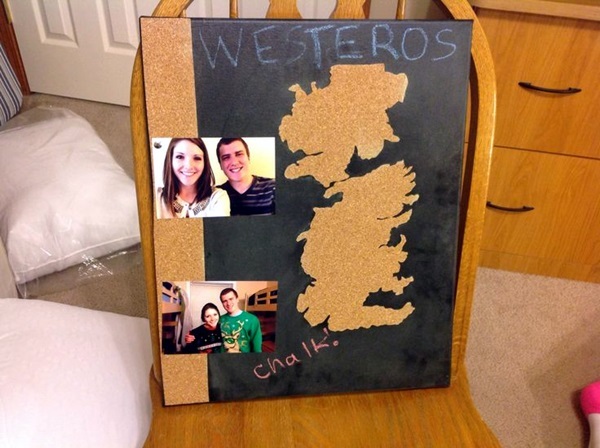 The best part is that it is simple enough to make. 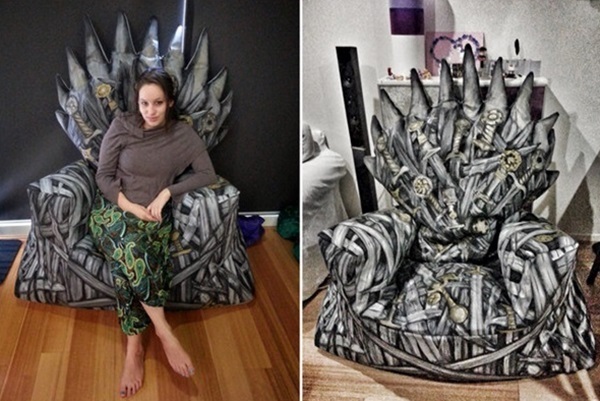 Iron bean bag chair: This is not a project that can be taken lightly nor is it simple. 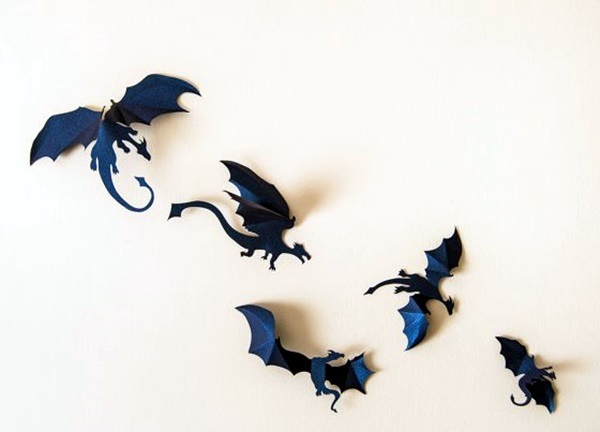 But if you have the time, the patience and the means to do this, it is indeed a fun project to do. 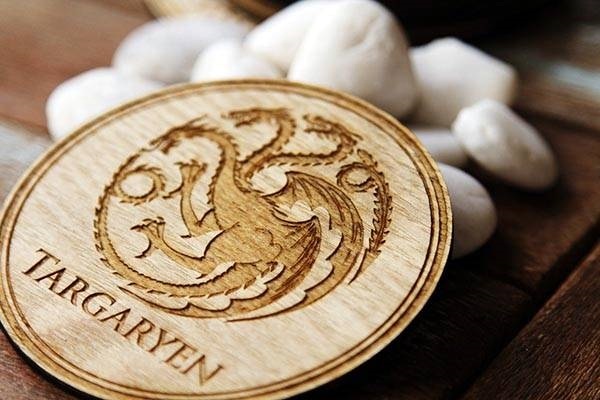 Scrabble coasters: All you need to do is create scrabble letter like effect to put the name of house names together like Hand of the king or song of fire and ice or winter is coming, etc. 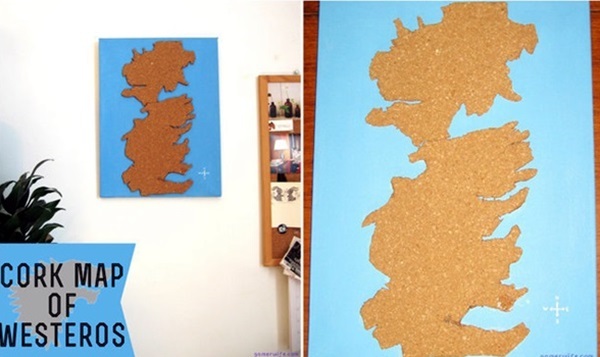 to create these fun coasters.